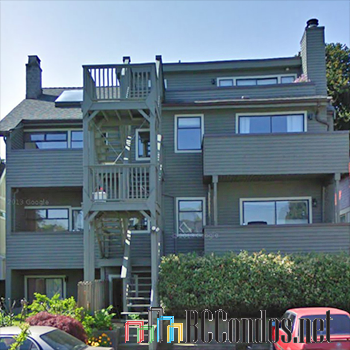 1945 West 15th Avenue, Vancouver, BC V6J 2L2, Canada, Strata Plan Number VAS1158, 3 levels, 5 units in the development, built in 1984. 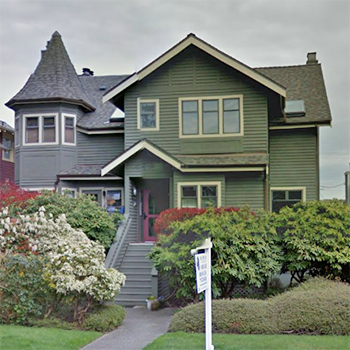 Maintenance fees include Garbage Pickup and Gardening. Nearest crossroads are West 15th Avenue and Cypress Street. 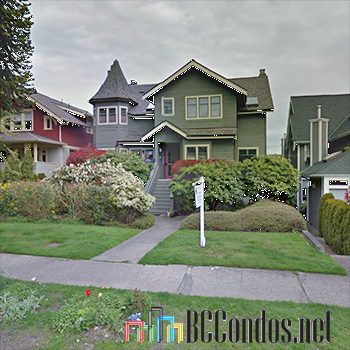 This location is in Kitsilano neighborhood in Vancouver, close to South Granville, Broadway and the Ridge Shopping Centre. 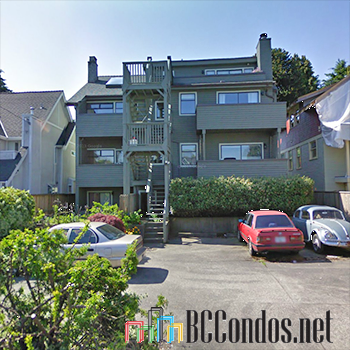 Easy access to Montessori Day Care, grocery stores, parks and Garden Corner Caf�. "Sorry there are no listings. 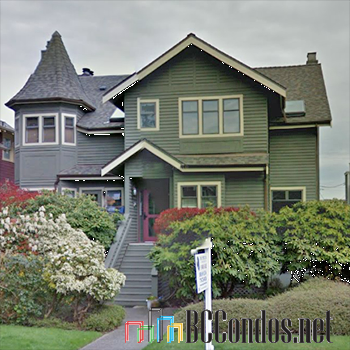 Please click here to view Kitsilano listings"